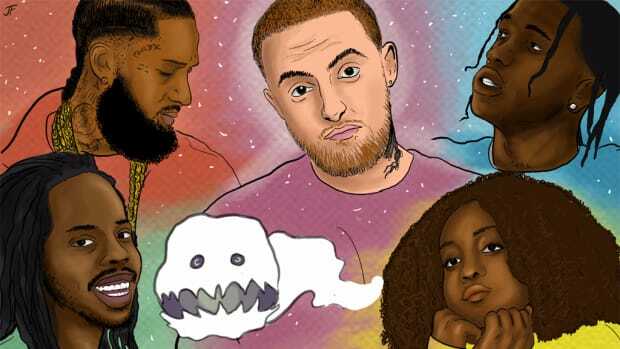 The hip-hop community has long cherished the album as a sacred medium. 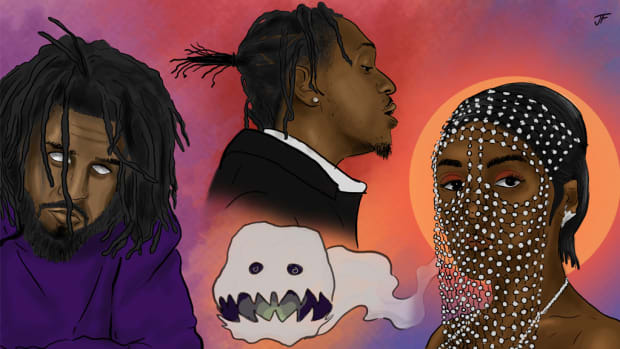 Even in an ever-changing industry that foreshadows its eventual death, critics, fans, and artistic participants of the culture look toward album releases as the genre’s crown jewel. There is still no greater glory as an artist than to receive the "classic" album certification, an accolade above all accolades. 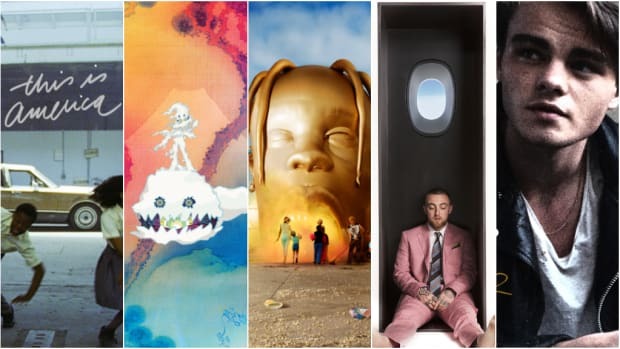 In contrast to the heavyweight magnitude of albums are mixtapes and EPs, the undercard releases that prelude the main event. 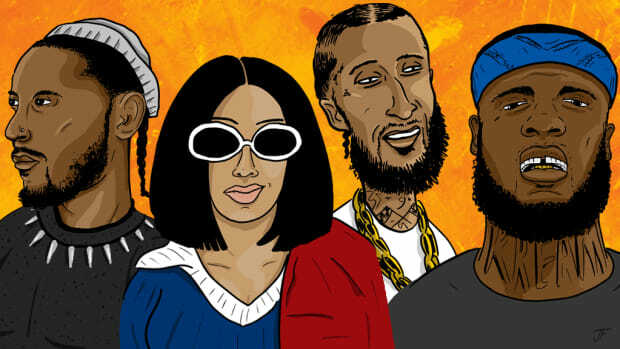 Their significance is far from minor—there was a time during the blog boom when free mixtapes received the critical acclaim that was expected of often disappointing commercial albums. 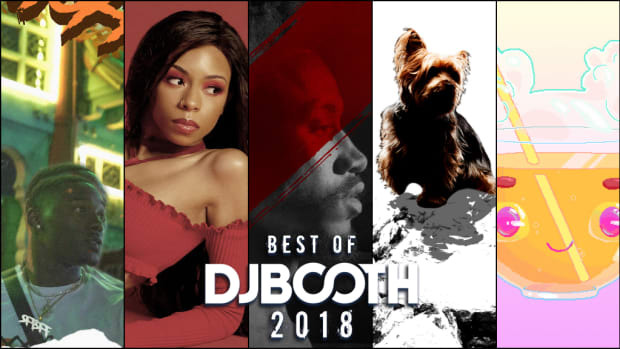 Of late, the EP has come back in style, becoming the micro-medium for artists to present a small quantity of music that still maintains an album standard of quality. 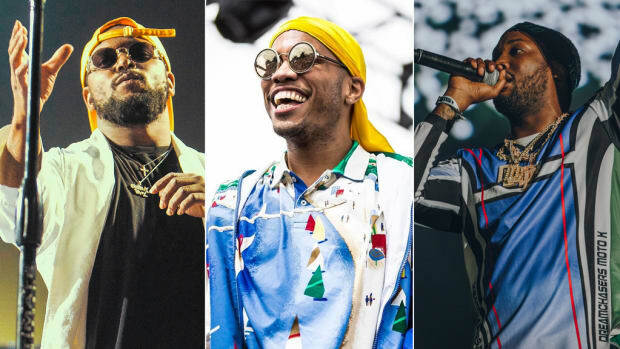 What is defined as an EP is hard to determine; the industry guidelines matter little in a genre where rappers and rules have never lived in harmony. Kendrick Lamar considered his first official release as an EP, but its length is long enough to be considered a proper LP. Drake packaged “God’s Plan” and “Diplomatic Immunity” as a two-track EP entitled Scary Hours. Both are technically wrong, but ever since Lil Wayne said the "F" stood for phenomenal, being right has been overrated. 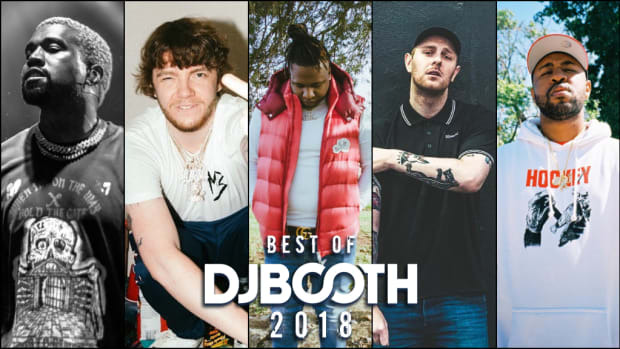 The first four-plus months of 2018 have brought a number of noteworthy EPs that are required listening for any music lover searching for a collection of songs that allows for a quick, yet enjoyable experience. With the microwave rotating faster than ever, and attention spans growing shorter by the second, the EP may stand as the ideal medium to feed starving, but gluttonous audiences before the real feast. 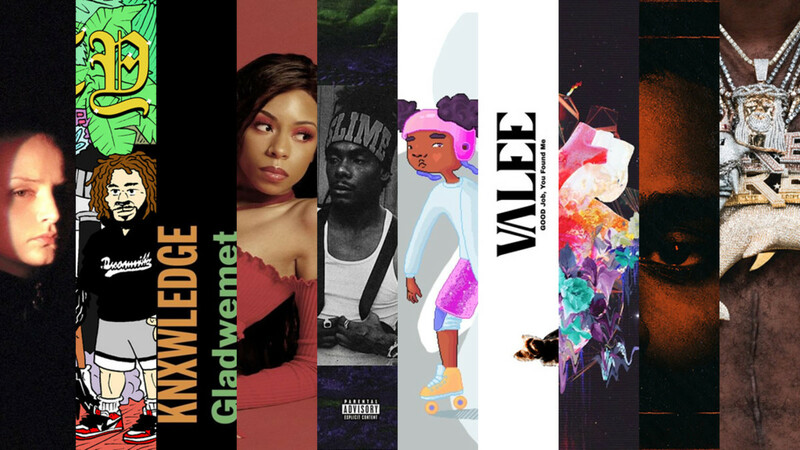 For your listening enjoyment, we have hand-selected and ranked the 10 best hip-hop and R&B EPs of 2018, as of May 10. Young Dolph is exhilarating. He’s all personality, energy, and charm. 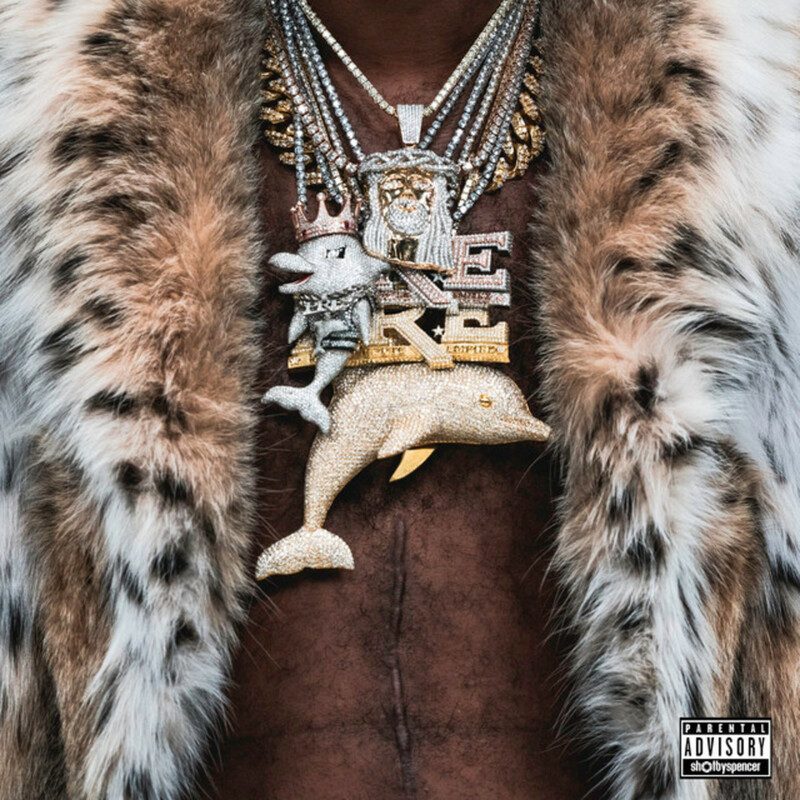 Dolph&apos;s brand of thrilling trap music is like a film full of dancing diamonds, explosive shootouts, hilarious taglines, and deep life lessons buried underneath a loose plot. Just like with any cinema, the leading actor has to be a delight to watch, and Dolph’s charisma makes Niggas Get Shot Everyday engaging, easily digestible, and replay-ready. In just a few words, he’s able to articulate humorous boasts, wary fears, and authentic realism you feel in your bones. 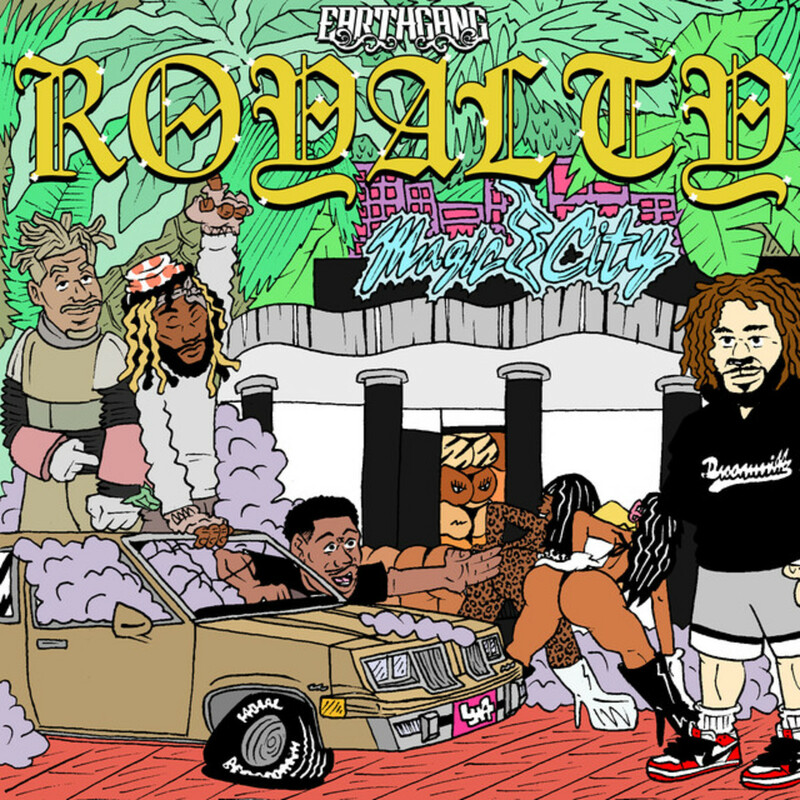 EARTHGANG&apos;s approach to their three recent conceptual EPs Rags, Robots, and Royalty provided listeners with distinctive experimentation that retained a keen sense of musicality and sophistication. On Royalty, the final EP in the trilogy, Doctur Dot and Johnny Venus stretch their imaginations and artistic prowess throughout 24 minutes of soulful introspection. It’s a treat how the two manifest deeply personal music that’s universally relatable; soul-bearing fragments are laid across an intricate palette of sounds that match their layered lyricism. As the lead-up to the duo’s sophomore album, Mirrorland, Royalty is the finale that satisfies, but with an exciting enough cliffhanger to make you anxious for what’s next. Love is complicated. It’s a simple sentiment, one that only scratches the surface of articulating the deep nuances of human relationships. 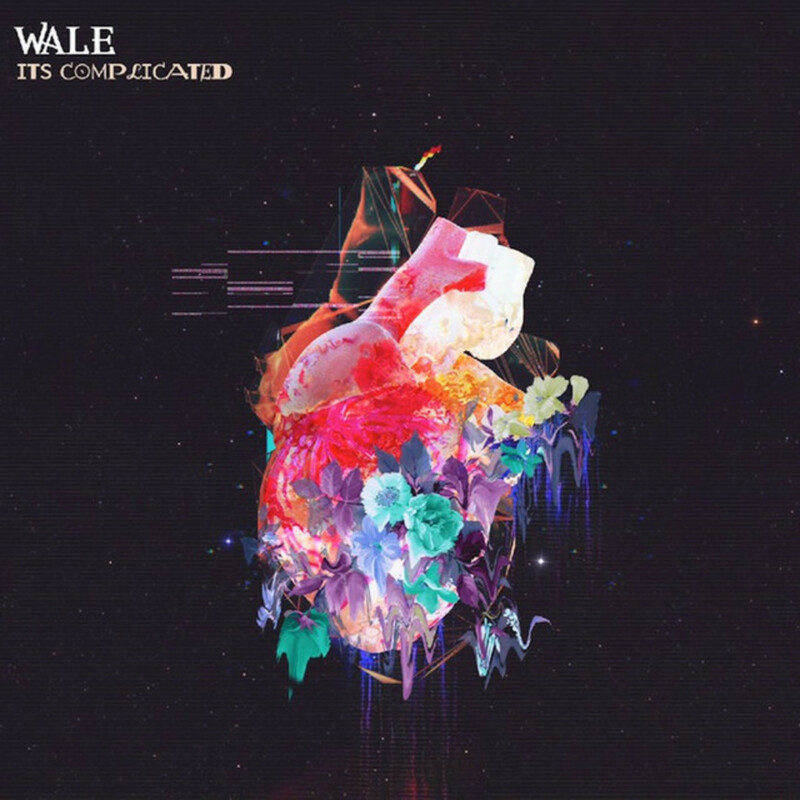 Love is a subject Wale knows well; it&apos;s a theme that can be easily traced throughout his ever-expanding discography. What makes It’s Complicated a conspicuous release is its transparent honesty. Wale’s most candid self-examination unfolds with the eloquence of a book of poetry. It’s musically serene, and the softness of the production only brightens the spotlight on Wale’s gift for vulnerable lyricism and thoughtful ambiguity of words. Wale&apos;s first EP since his split from Atlantic Records is a short, but introspective experience that put a new light on the growth of Wale the rapper and man. Young Thug’s approach to rap isn’t rooted in conventional methods, but spontaneity, anarchy, and lawlessness. Each song is vastly different than the last; instead of being a creature of habit, Thug is an alien of erratic uncertainty. The beauty of Thugger is the refreshing surprise that comes with his astounding home runs. The Nicki Minaj-assisted “Anybody” is just that, a grand slam. Delivery, melody, and presence—every aspect of his verse is infectiously impressive. The Lil Uzi-assisted “Up” and the 21 Savage-featured “Now” are completely unlike “Anybody,” but each is uniquely enthralling. 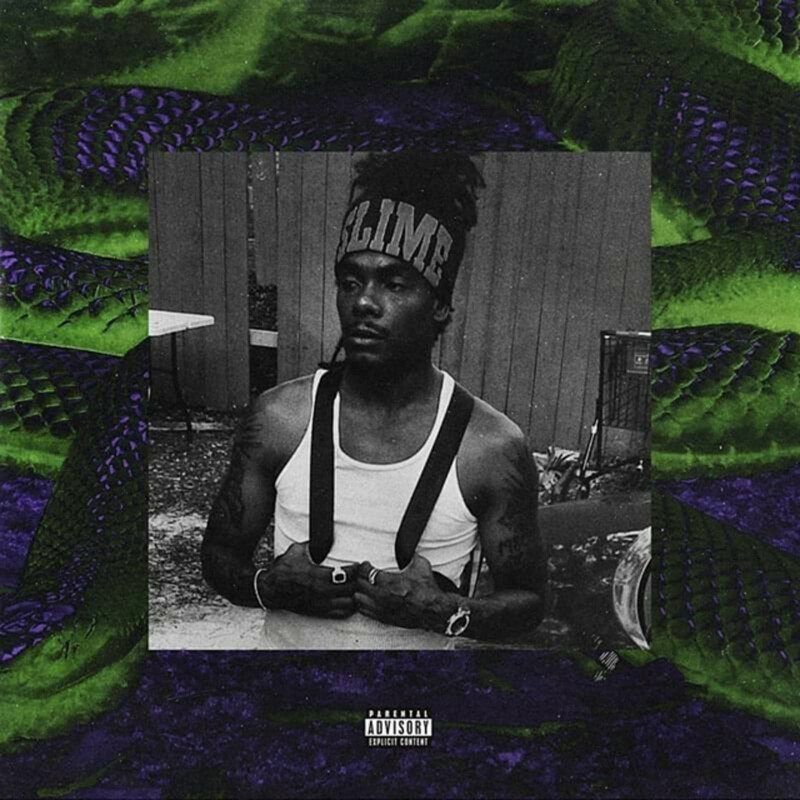 It&apos;s unlikely that Thug will ever find a template to own, he’s an ever-morphing butterfly that returns to the cocoon every few months, but each time he emerges it’s with color, personality, and uncanny originality. The Weeknd’s heralded masterpiece, the rightfully acclaimed House of Balloons, is only nine songs. Legend has it the classic mixtape was intended to be longer, but the additional music became the crux of Drake’s sophomore album, Take Care. It turned out to be a blessing in disguise, as short and concise is where The Weeknd’s music thrives. 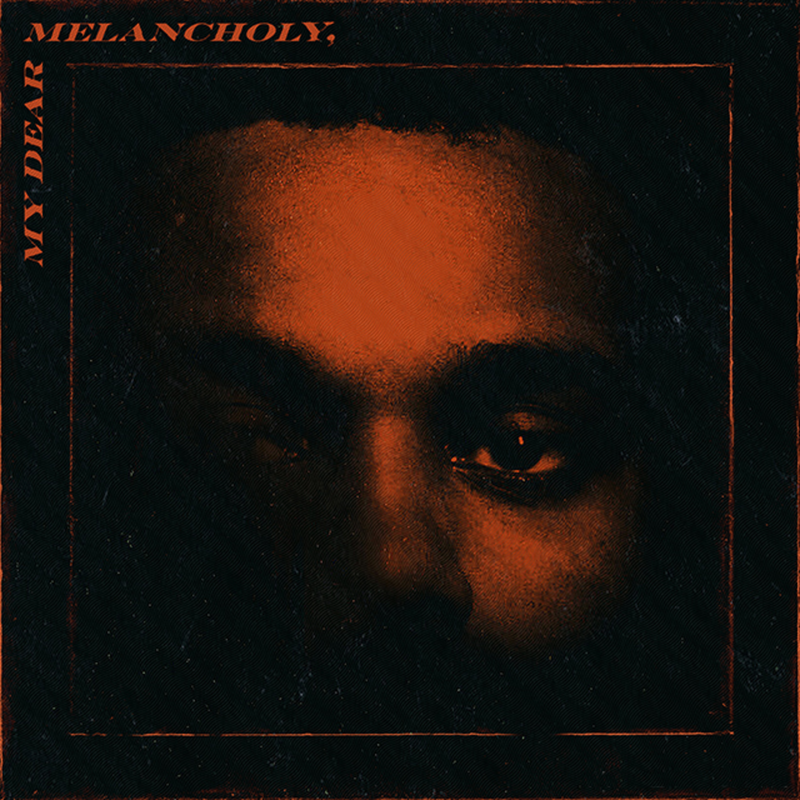 His recently released My Dear Melancholy, EP is a delicious slice of feel-inducing heartache, sullen seduction, and lushness intertwined with his deadpan lust. It’s dipped in a emotional darkness closer to the mixtapes of old than the commercial pop that had the King of the Fall following too closely to the King of Pop, but with enough polish to be a logical step from Starboy. Abel’s palette of themes isn&apos;t extensive, but he’s better when delivering short spurts of artistic excellence than when he is a bloated boat of excess. 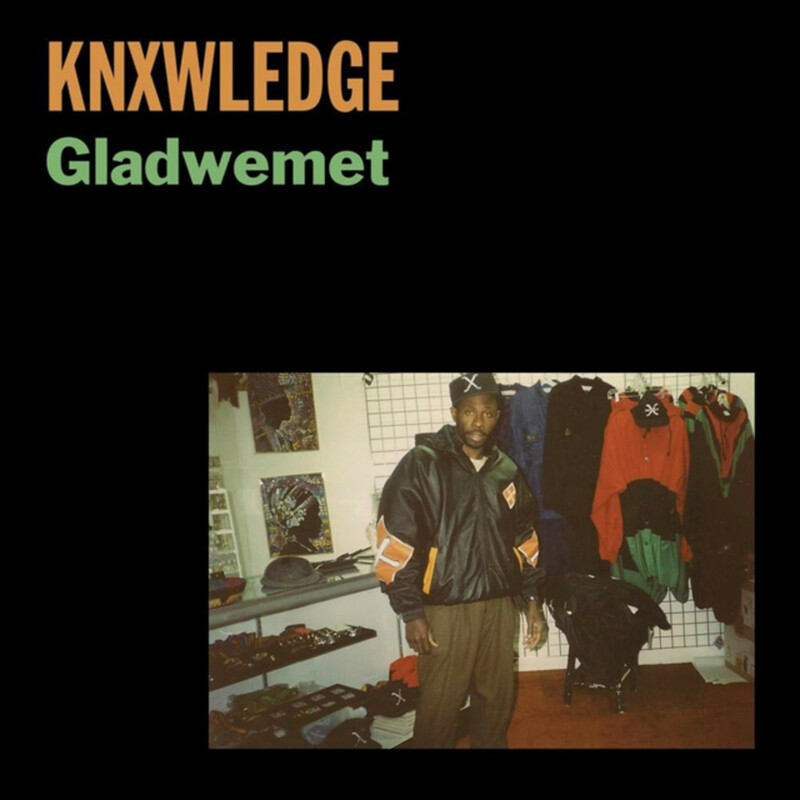 Out of Knxwledge&apos;s spontaneous drops from 2018, the nine-minute Gladwemet EP is arguably a cut above. Five of the six records will take you into the heart of a smoke-filled, underground jazz club where blunts are rolled and whiskey is sour. The sixth, obvious standout “Relapse,” is an impressive, five-minute stream-of-consciousness session with Traffic, an L.A. rapper with stark imagery and precise wordplay that allows listeners to completely immerse themselves in the extended guide through his thoughts. Overall, the EP is classic Knx: dusty, soulful, and coated with a nostalgic warmth. Daniel Caesar’s Freudian still stands as one of 2017&apos;s R&B highlights. One of the many impressive women who joined him on the album is fellow Toronto singer Charlotte Day Wilson. The deep, meditative voice that brought an extra weight to Caesar’s “Transform” creates a home of jazzy, visceral soul on her sophomore EP, Stone Woman. The music rushes to no destination; there are no robust climaxes of pain or pleasure. 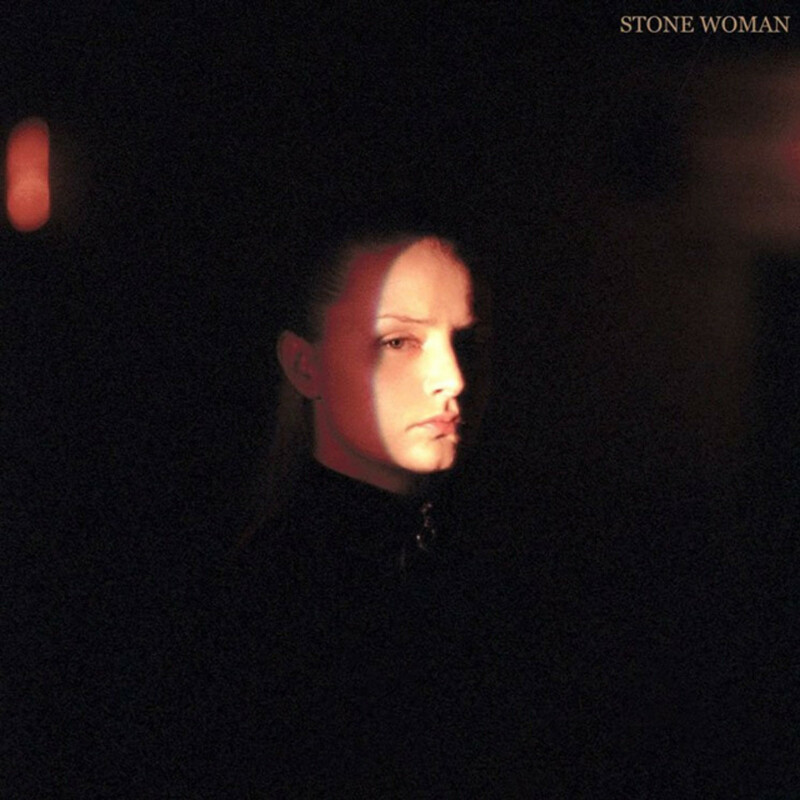 Stone Woman wants you to sit still, to embrace the bareness, and get lost in the gentle wrestle of emotions that follows when love has withered into heavy memories. There’s a raw filth to the rugged trap being spearheaded by the latest crop of burgeoning rappers. The rough, aggressive, dystopian sound saturating rap only assists in making tobi lou’s sun-drenched cartoon music a preferred summertime alternative. tobi brings the warmth of June with melodic flows dipped in chocolate and zero-gravity production that is lighter than any cloud in the sky. 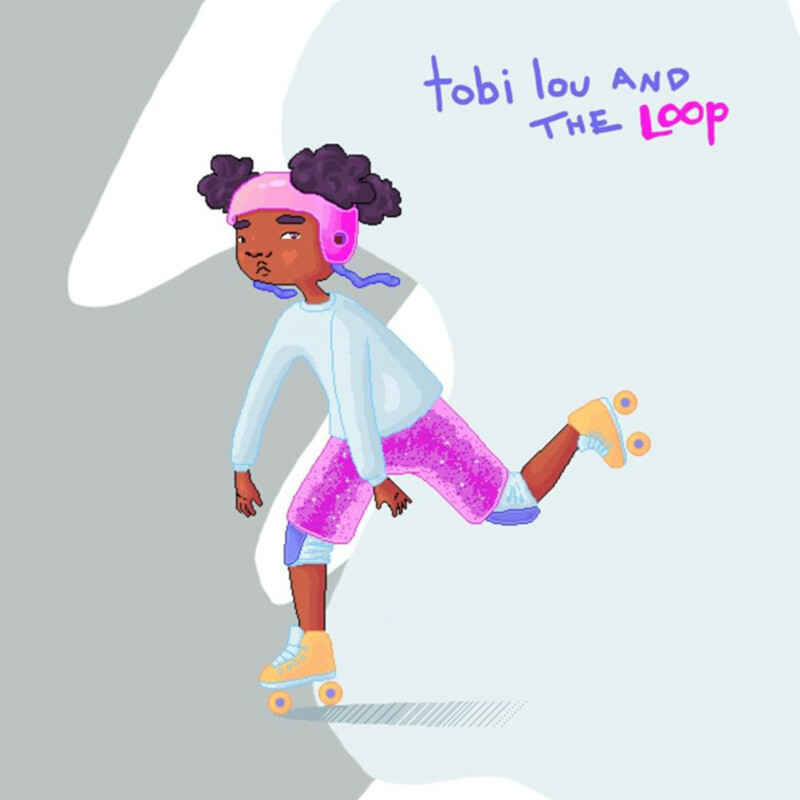 tobi lou and the Loop is a fun, easygoing, 12-minute EP, but bathing listeners in soft synths and catchy moments doesn&apos;t take away from the various messages snuck within thoughtful and reflective lyricism. The young, rising Chicago star has a sharp understanding that rainbows can still be visible while rain sprinkles. The best Starburst, OG Dubble Bubble, Wendy’s Strawberry Lemonade, and Charles Hamilton’s lava lamp all share the color that the mind naturally processes when Ravyn Lenae sings. Only pink captures the vibrancy, sweetness, and tender passion she summons throughout the Crush EP. The Chicago-born talent gracefully muses poetically across the gorgeous five-song soundscape provided by The Internet’s Steve Lacy. With pleasing grooves, beautiful melodies, memorable songwriting and a strong vocal prowess, Lenae&apos;s latest provides listeners 17 minutes of pure bliss. When rap migrated from the streets to the blogs, G.O.O.D. Music drafted Kid Cudi. When it was said the next phase of rap would be mumbling, the G.O.O.D. conglomerate discovered Desiigner. 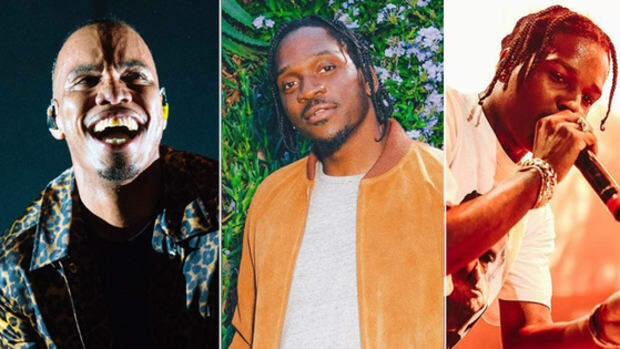 If hip-hop’s pulse shifts, even slightly, G.O.O.D. Music scouts a star to bare their banner. 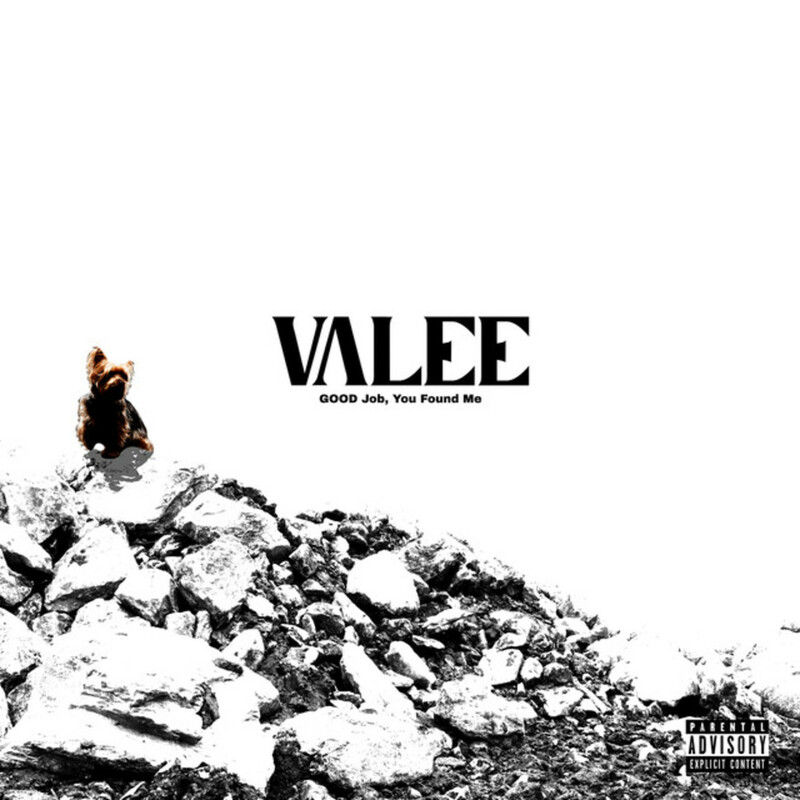 Valee is the latest major league prospect, a Chicago native who navigates skeleton-stripped trap with the suave yet commanding presence of a hubristic prince who watched James Bond films while listening to Project Pat verses. The six songs that make up the 15-minute GOOD Job, You Found Me EP have all the entertaining elements of a classic platform video game like Super Mario Bros.: Short yet captivating, straightforward but infectiously replayable, and the main protagonist who proves there’s magic in minimalism.